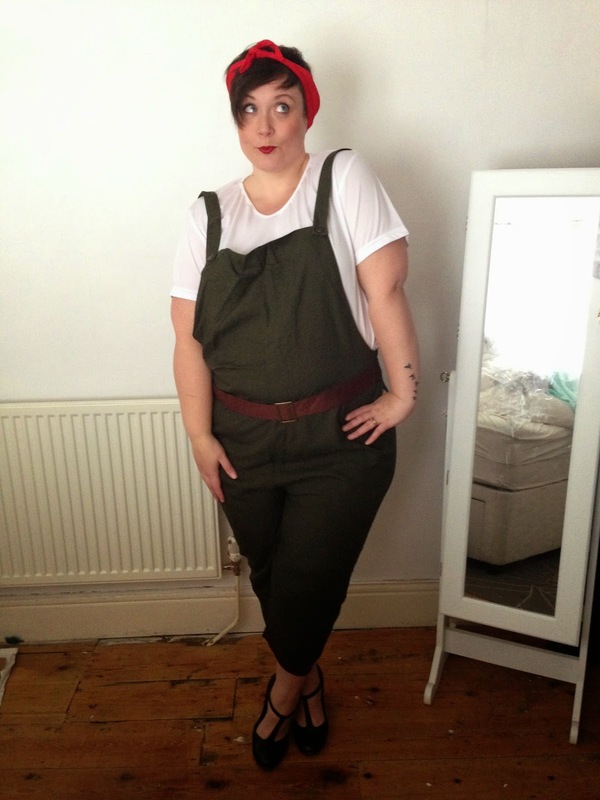 Oh I love fancy dress & so difficult getting plus size - love this outfit on you but I think you could get away with it any day! 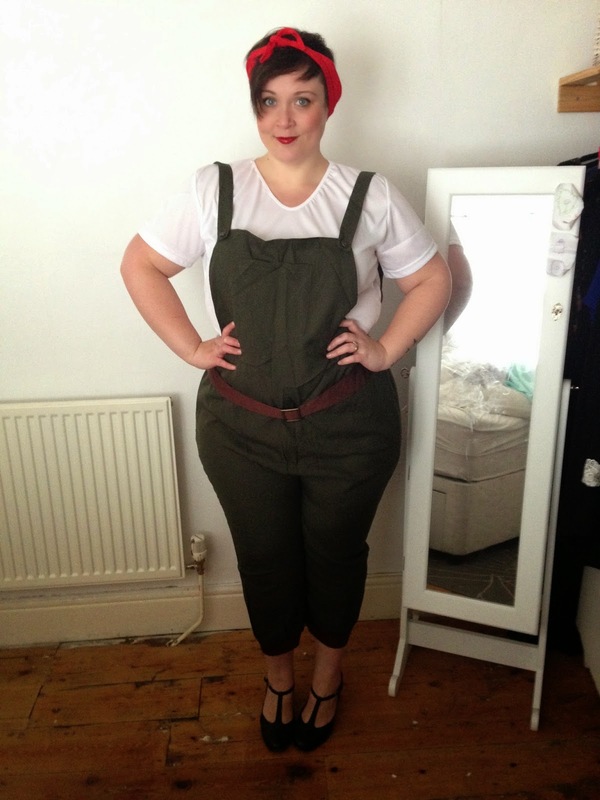 This is possibly the cutest outfit I have ever seen! 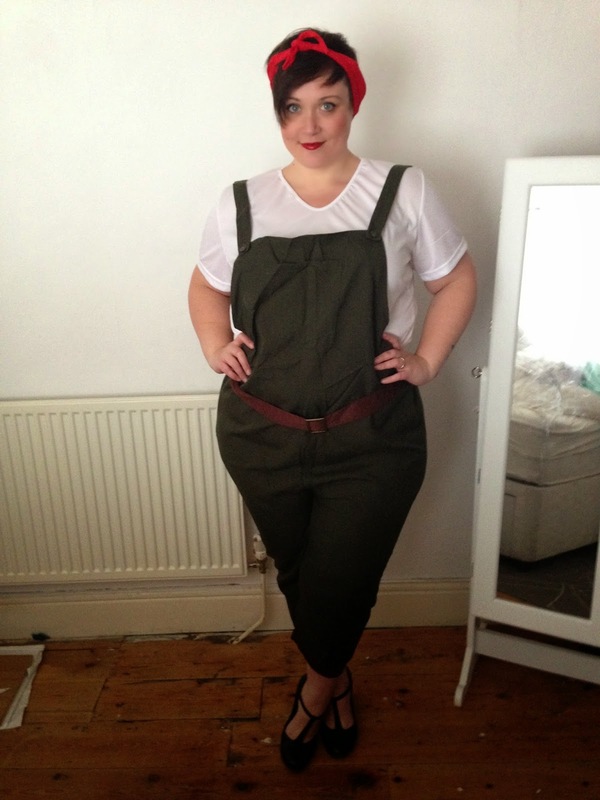 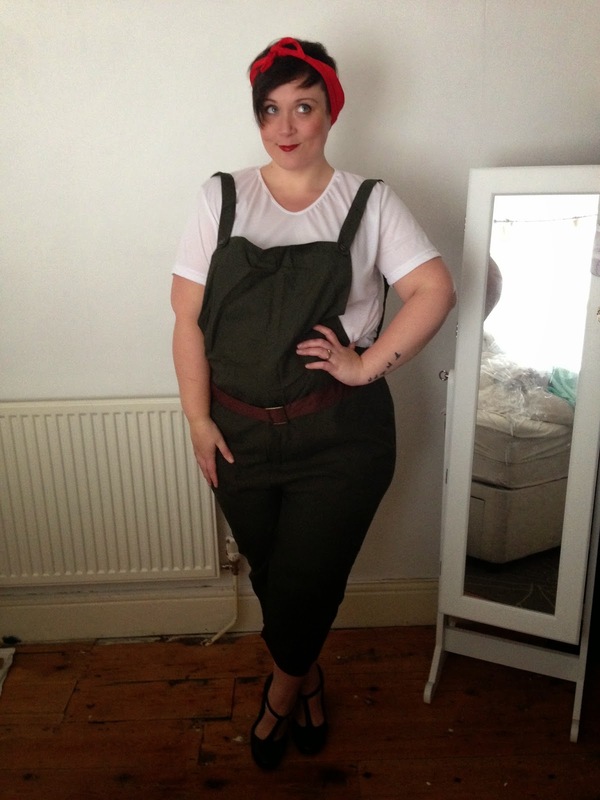 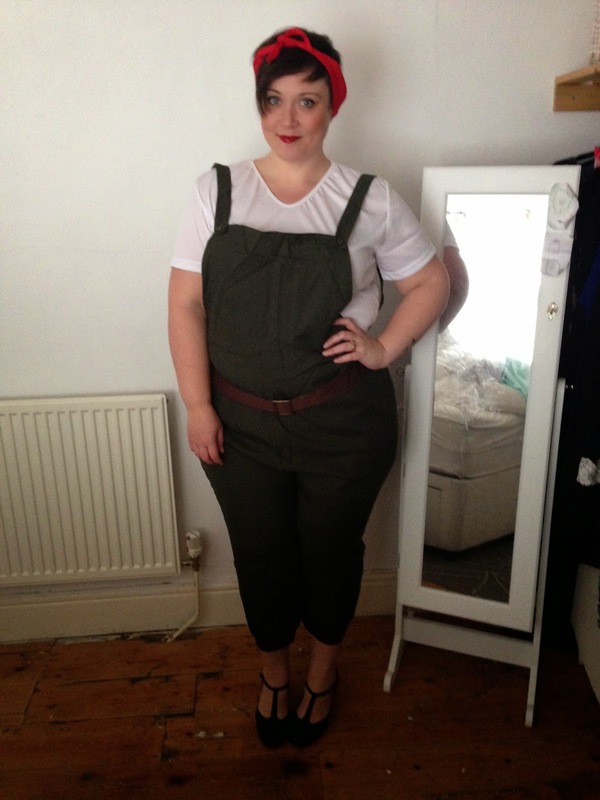 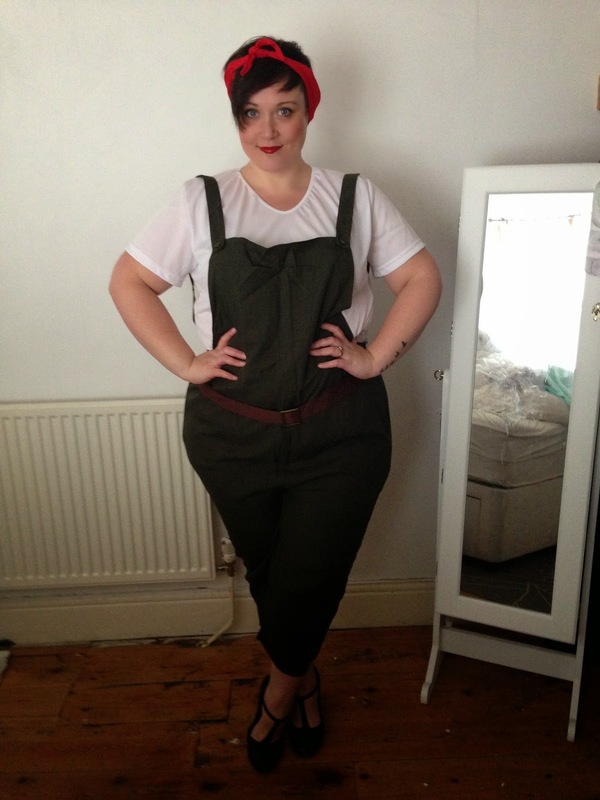 I've ordered some dungarees from SimpleBe, I am hoping I will look as good as this in mine!